Client-centric approach. NNDKP is independently recognized for its emphasis on providing superior, individualized client service, prompting independent commentators to mention that “the firm is terrific: it has an exceptional ability to make things easier for you and tailor the advice according to your specific needs.” (Chambers & Partners). All-encompassing repertoire of legal & tax services provided by their dedicated practices. They address each mandate in an integrated manner, thanks to their distinctive ability among the leading law firms active in Romania to promptly assemble integrated teams of authentically specialized legal and tax practitioners. Strong domestic profile complemented by a global mindset. NNDKP has an active role in some of the most prestigious international professional alliances and organizations – Lex Mundi, World Services Group – and is the co-founder of the regional alliance South East Europe Legal Group (SEE Legal). Award winning firm: They take pride in being the only law firm in Romania that was named thrice (2009, 2012, 2013) “Law Firm of the Year in Romania” by the prestigious Chambers Europe and having been top-ranked in all practice areas since the introduction of the independent rankings for Romania. In real estate, they have been at the forefront of this sector’s evolution in Romania and they understand that structuring a deal to meet your business objectives is vital. Also, they know the difference between a deal that is profitable and one that fails to meet expectations. Consequently, clients across the real estate chain rely on their ability to provide timely, coherent and innovative solutions to their projects. A specialist asset manager on its EUR 40 million acquisition of several Romanian farms, including on the due diligence investigations on the agricultural land portfolio, drafting and negotiating the transaction documentation to secure the integration of the acquisition in its long-term investment and development strategy. 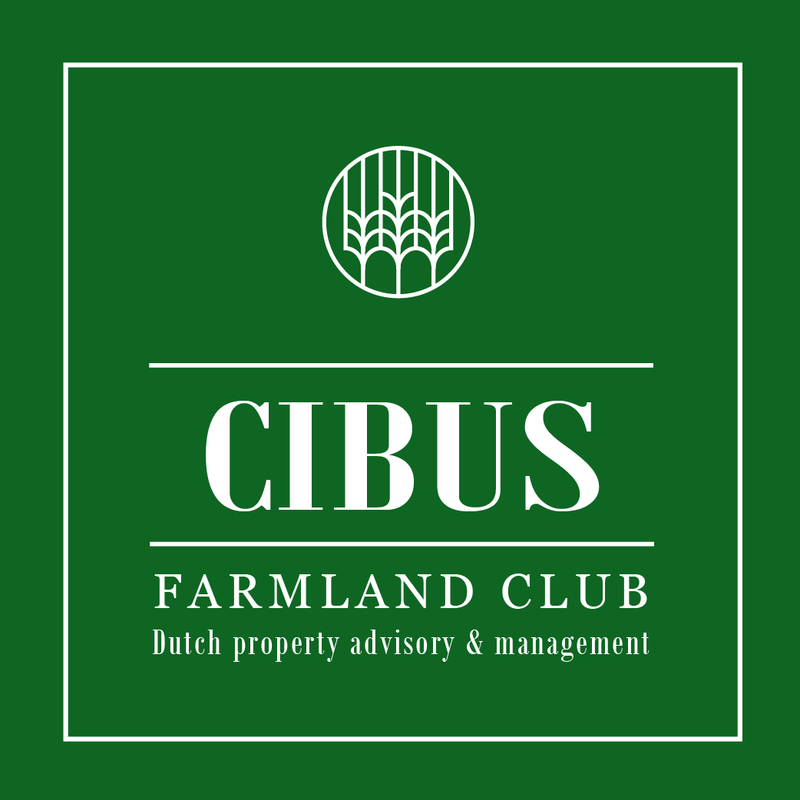 A worldwide group of family farms in relation to various acquisition, including the legal due diligence analysis over an aggregate area of approximately 20,000,000 sqm of land comprised of approximately 500 land plots in the Western part of the country. Companies of a major private equity and venture capital firm with respect to the legal due diligence analysis over an area of approximately 100 hectares of land and to the legal means available in view of acquiring the ownership right over hundreds of hectares of land located around the country. Growing participant in the global agriculture markets in two major acquisitions in the agricultural field, marking the entrance of this investor on the Romanian market, totalizing approximately 6,000 land hectares, with the purpose of development of agricultural business in the North-Eastern part of Romania.